Here's the final list of common plants toxic to dogs (page 3). We've tried to provide a beginning here but the complete list of plants toxic to pets can be found at the Animal Poison Control Center Website. The best practice is prevention and common sense. Keep your dog on a leash when out and about. Gradually plant safe greenery around your house. Place dangerous houseplants out of reach of your small dog or consider hanging baskets. Teach "leave it," "drop it," or "give it" to dogs if they accidentally pick up something they shouldn't have. 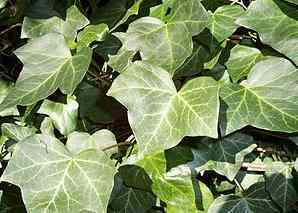 Many members of the Ivy family are toxic including California Ivy, Branching Ivy, Glacier Ivy, Needlepoint Ivy, Sweetheart Ivy, English Ivy are plants toxic to dogs. Jade plants are toxic to dogs and cats. 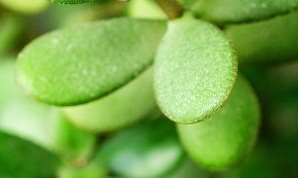 Other names for this plant include Baby jade, Dwarf Rubber plant, Jade tree, Chinese rubber plant, Japanese rubber plant or Friendship tree. Ingesting these plants can cause depression, ataxia (incoordination) and bradycardia or slow heart rate but this is rare. 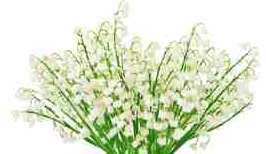 The small, fragrant lily of the valley is often used as a border plant. Despite its innocent appearance, this plant can have deadly consequences for a dog. This plant contains cardiac glycosides which will cause symptoms similar to digitalis ingestion. These are the compounds that cause serious cardiac arrhythmias, vomiting, and diarrhea, a drop in heart rate and possibly seizures and coma. Immediate medical attention is needed. 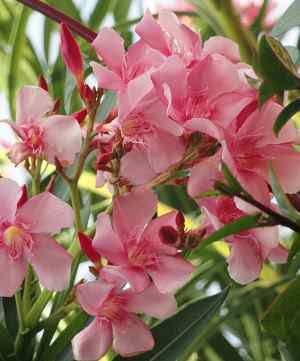 Oleander can be seen lining the highway is some southern cities and a very common garden plant in warmer climates. It is toxic to cats, dogs, and even horses. 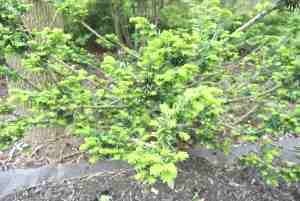 Listed as one of the plants toxic to dogs, it is also considered more dangerous than some. All parts contain a highly toxic cardiac glycoside similar to digitoxin and can cause a number of problems. Symptoms include colic, diarrhea, often with blood, sweating, in coordination, shallow/difficult breathing, muscle tremors, and possibly death from cardiac failure. 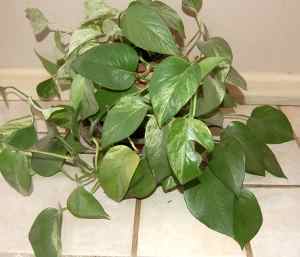 Philodendron is a common, easy-to-grow houseplant that is toxic to dogs and cats. It contains a chemical that can irritate the mouth, tongue and lips of animals. An affected pet may also experience increased salivation, vomiting and difficulty swallowing. 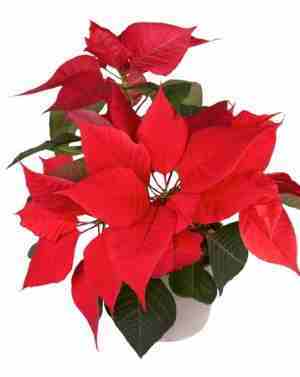 Many people cannot face the holidays with fresh poinsettia. This ubiquitous holiday decoration may cause discomfort, but not the alarming panic many of us grew up hearing. Symptoms if ingested can be irritation to the mouth and stomach and occasional vomiting. 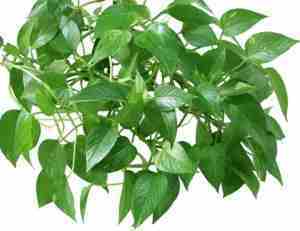 Satin pothos or silk pothos is one of those plants toxic to dogs if ingested and will irritate the mouth, lips and tongue. The dog may also show signs of increased salivation, vomiting and/or difficulty swallowing. This is due to irritation and swelling of the oral tissues and other parts of the gastrointestinal tract. Very popular in warmer climates, they make great landscaping plants. They also grow indoors in containers. 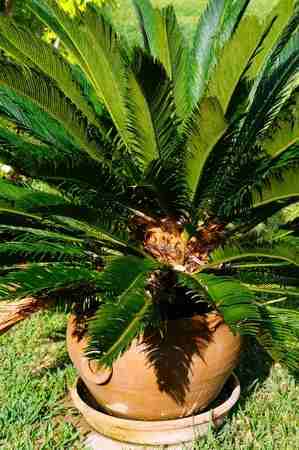 Sago Palm – All parts of the plant are poisonous, but the seeds or “nuts” contain the largest amount of toxin. The ingestion of just one or two seeds can result in very serious effects, which include vomiting, diarrhea, depression, seizures and liver failure. 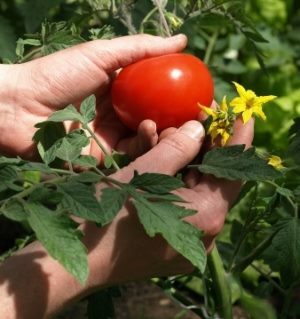 Although tomato plants probably won’t prove lethal for your pet, they can provide a good amount of discomfort. The plants, leaves, stems are the problems, not the fruit. Stems and leaves can produce increased salivation, gastric upset, diarrhea, drowsiness, Central Nervous System depression, confusion, weakness, dilated pupils and slow heart rate. So don't panic if your dog enjoys tomatoes as much as you. It is the foliage that is listed as plants toxic to dogs. 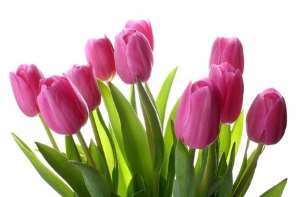 It’s the bulb of the tulip and narcissus plants that have the highest concentration of toxins. This means: if you have a dog that digs, be cautious. Or, if you are forcing bulbs indoors, make sure they are out of reach. Symptoms can include drooling, loss of appetite, depression of the central nervous systems, convulsions and cardiac abnormalities. As a general rule of thumb, keep all bulbs away from your dog. The Yew completes our list of plants toxic to dogs because it contains a compound known as taxine. This causes CNS effects such as trembling, poor coordination, and difficulty breathing. It can also cause significant gastrointestinal irritation and cardiac failure, which can result in death. This is definitely a plant that dogs should avoid. This is only a small list of plants toxic to dogs. For more information, the ASPCA website offers a much more comprehensive list. They also have a list of plants that do not cause problems for your dogs, so check them out.